English photographer Cecil Beaton (1904-1980) was best-known for his fashion photography and his portraits of Hollywood celebrities and noted personalities, including the Royal Family. However his career spanned many fields, including interior design and costume designs for stage and film. 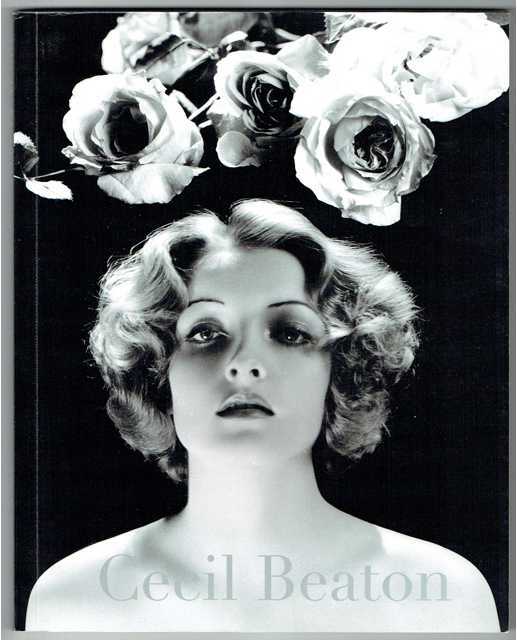 This catalogue documents a 2009 show and sale of Beaton prints. Most photographs were taken between 1925 and 1962. Beaton's sitters range from Her Majesty to Winston Churchill, from Buster Keaton to Marilyn Monroe and Audrey Hepburn. One print is in color; the remainder are black-and-white.